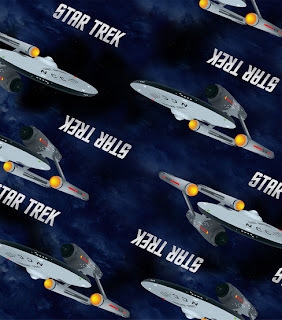 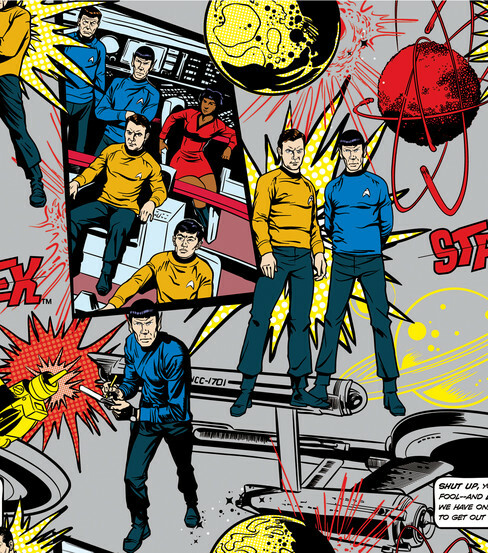 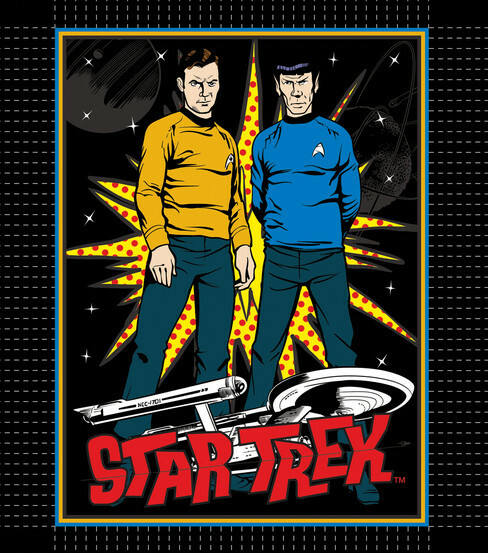 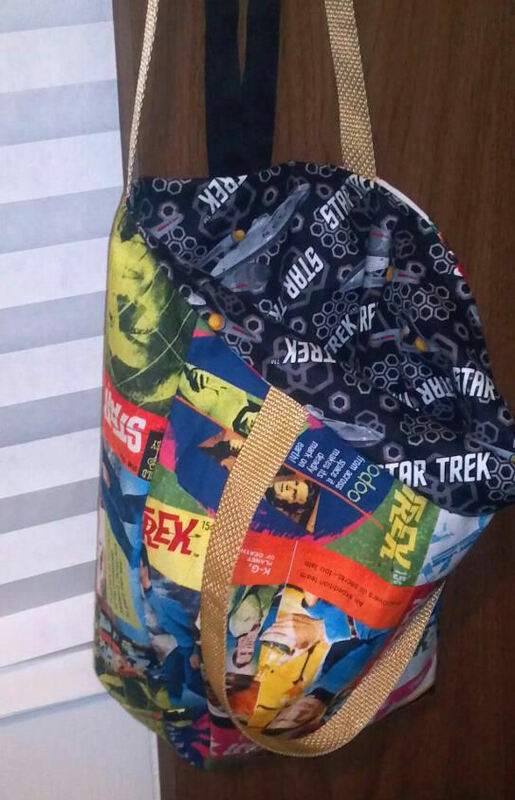 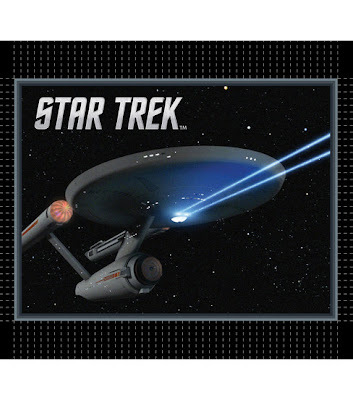 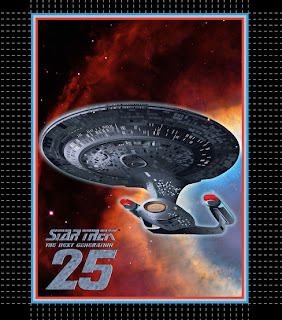 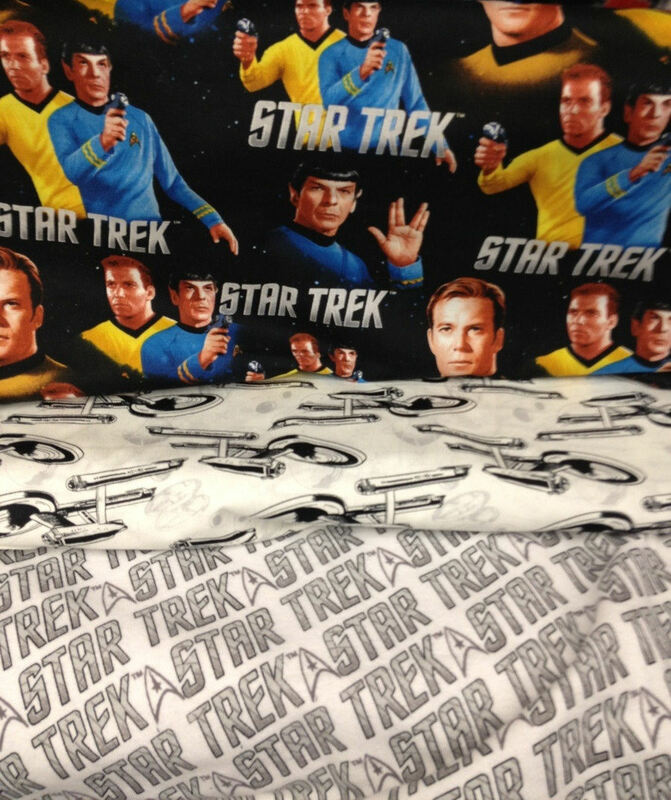 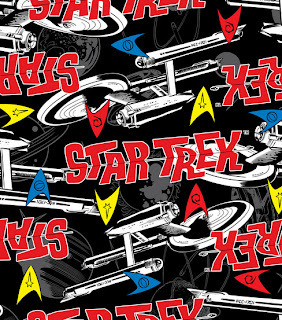 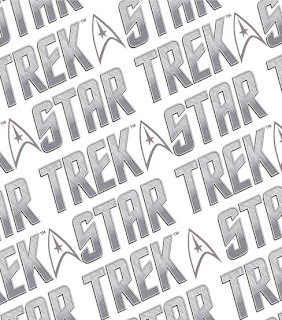 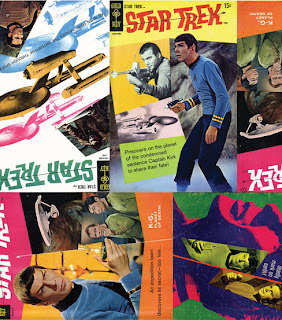 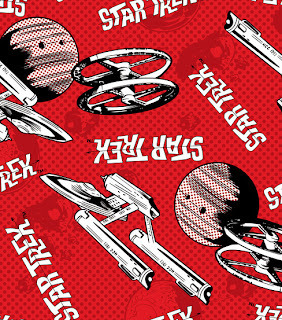 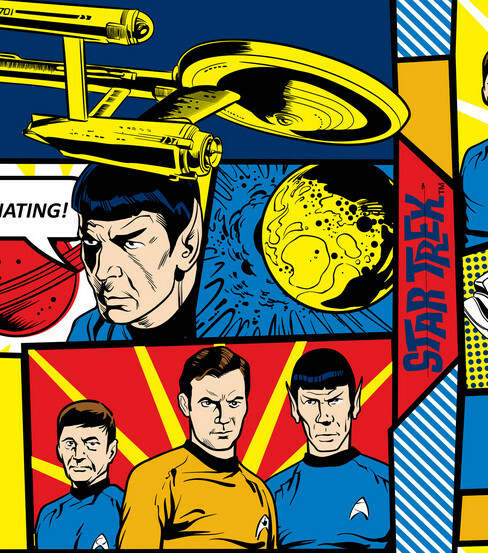 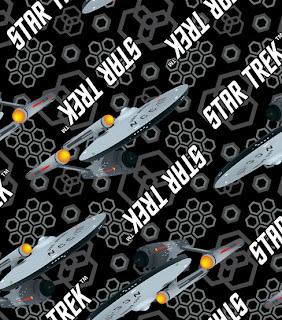 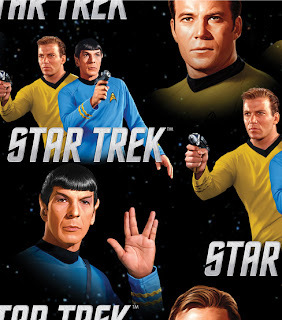 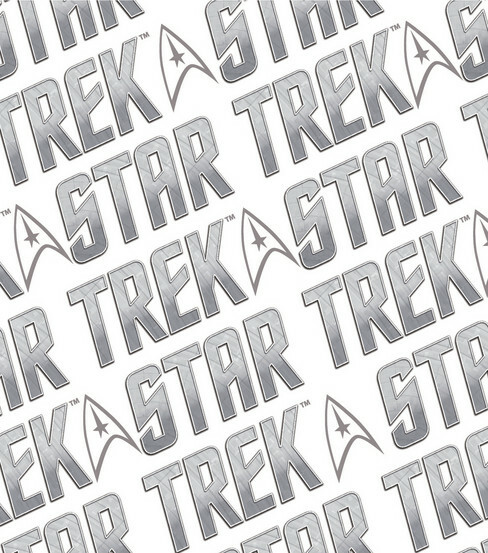 It seems this is truly the year of Star Trek crafting, with the Star Trek Cross Stitch and Star Trek Craft Book on the way in the summer, and now available already a huge range of Star Trek printed fabrics. 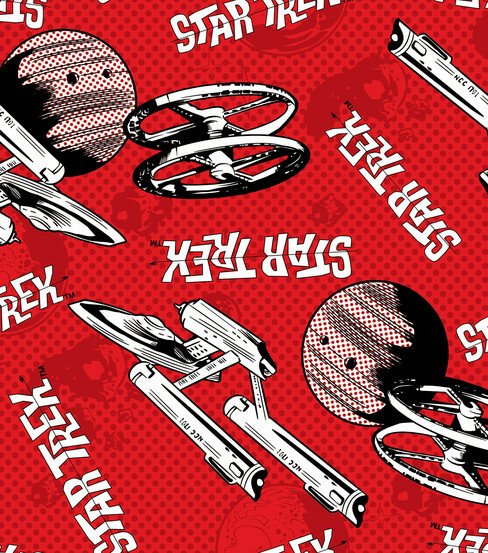 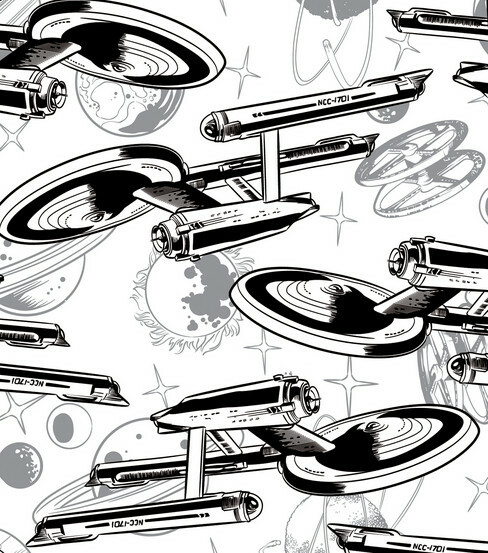 I feel a strong urge to make a USS Enterprise pattern version of a Hawaiian shirt. 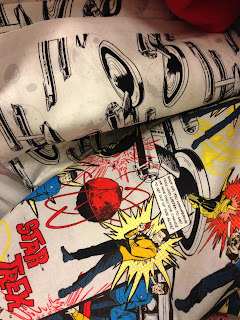 Shame (or lucky?) they don't deliver to the UK!